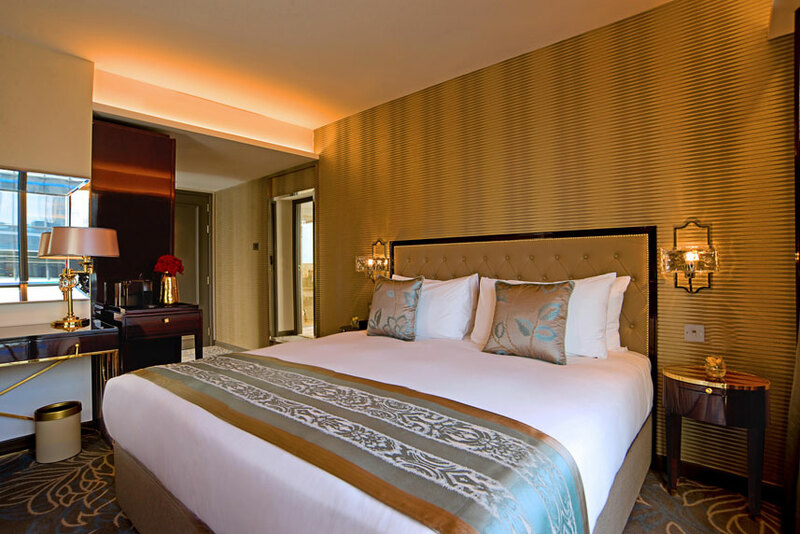 Dorsett City is the perfect choice for business and leisure travellers seeking 4-star hotels in London. 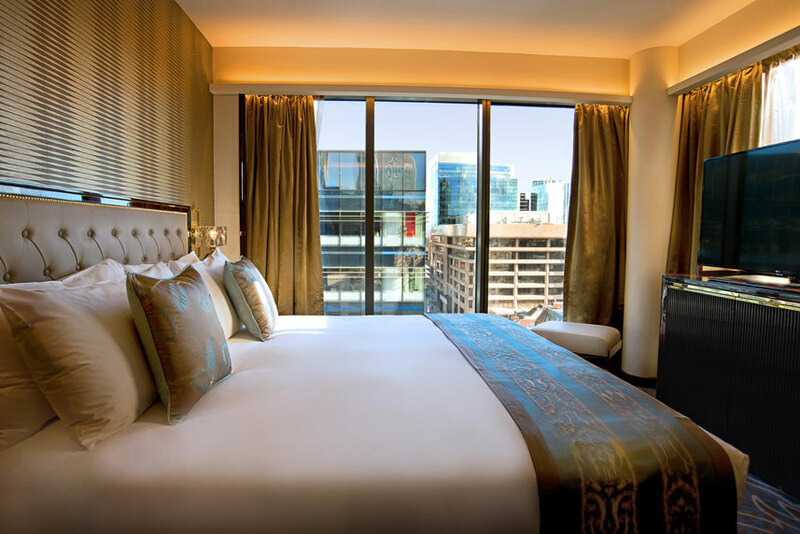 Located in the heart of the City of London’s Financial district, our 13-storey hotel offers chic and contemporary surroundings for the most discerning guests to relax, rejuvenate, and revel! Dine in style at our 24-hour restaurant, VQ, or indulge in authentic oriental cuisine at Shikumen, our speciality Chinese restaurant. With our 24-hour gym, you can enjoy exercising at any time of day or night – and for those looking to let their hair down, be awed by the view of London’s iconic skyline from Jin Bo Law, our 14th floor destination skybar. 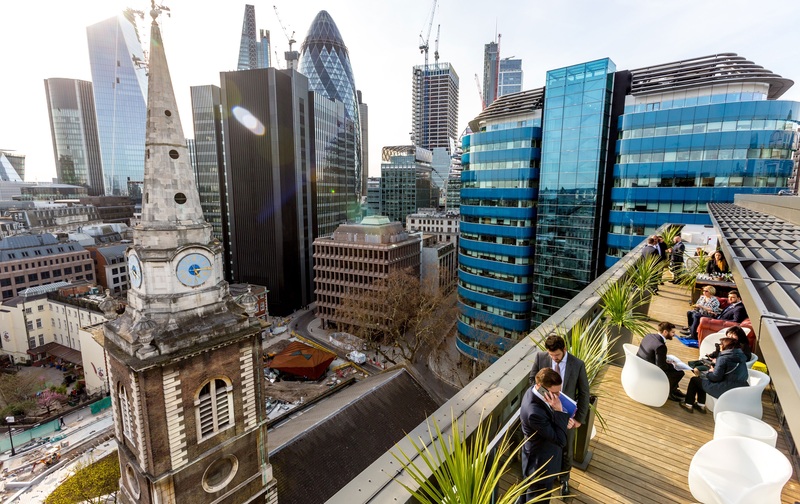 Book with us and enjoy a prime location in London, close to some of the best attractions the capital city has to offer; not-to-be-missed Jin Bo Law Skybar offers panoramic view of London’s most iconic skyline. 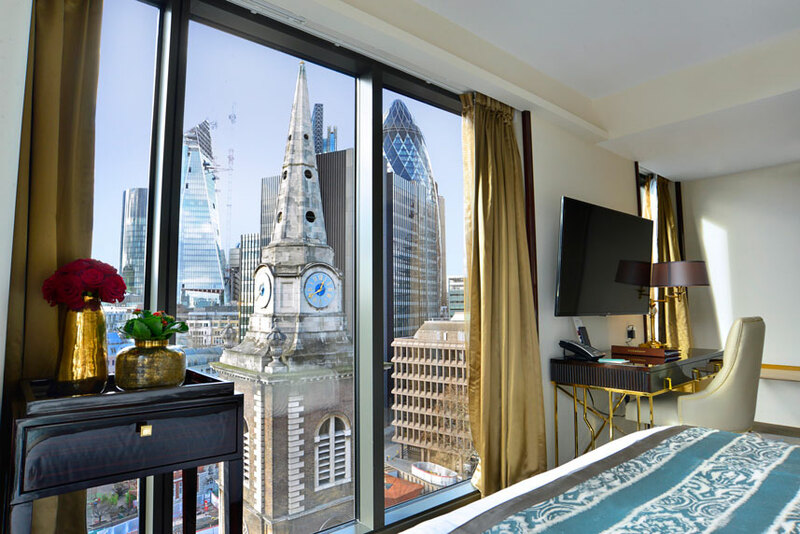 Elevate to the 14th floor of Dorsett City, London in Aldgate and experience the breathtaking views of London's most iconic skyline. Perfect for a catch-up with friends and family, business meetings over a light lunch or a full dining experience; Pictures, our brasserie style all-day dining restaurant and Shikumen Chinese specialty restaurant offers both warm and attentive service with innovative menus for all occasions. Adjacent to Aldgate Station provides easy access in and around London, and just minutes from Tower Gateway DLR Station for The O2, Canary Wharf, ExCel London and London City Airport. Enjoy Shikumen, our specialist Chinese restaurant to experience creative dishes combining the very best of British produce and Chinese saucing, garnish and taste; and our 24-hour restaurant VQ offers high quality, classic comfort dishes in an eclectic, friendly environment.